to let your imagination drift and to have fun in our survival and RP sections. Thanks for visiting Amberstone and see you soon. 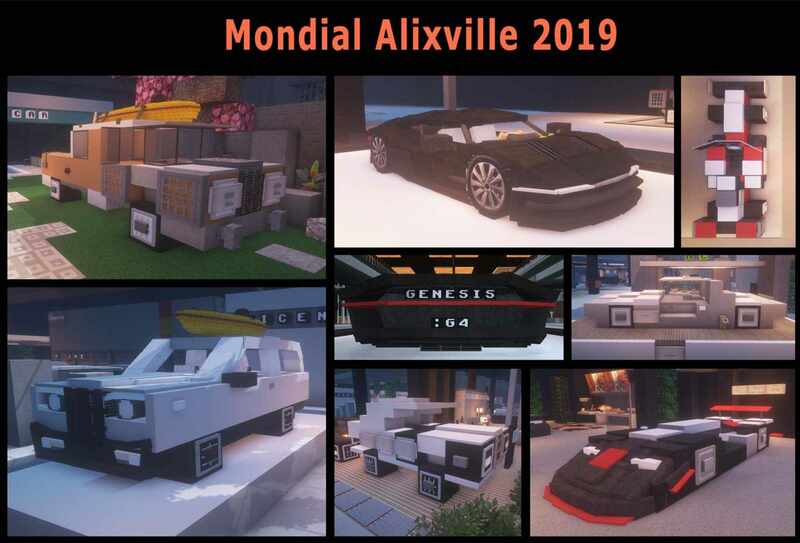 /warp mondial to find the permanent exhibition !! In this early spring it is time to announce the next big update of the Amberstone pack. It will arrive at the end of April with its share of new elements, with the theme of nature and outdoor life.. 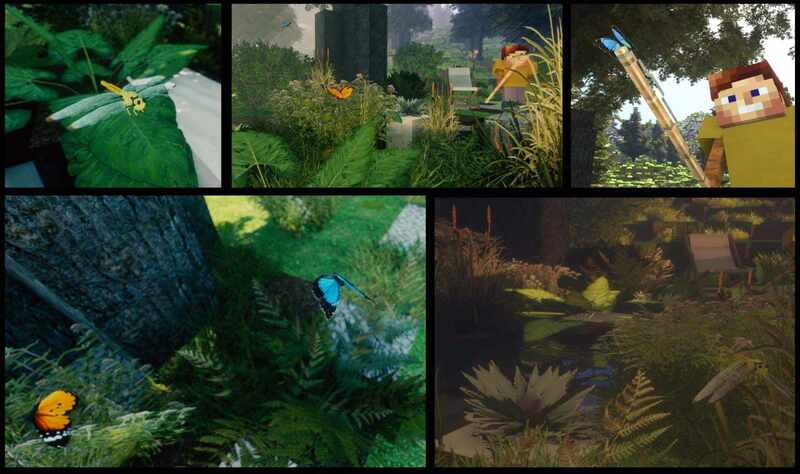 The update will include more than 40 new 3D as well as its share of improvements and new textures! We look forward to your feedback in the Art-Showroom discord lounge to improve performance and content!